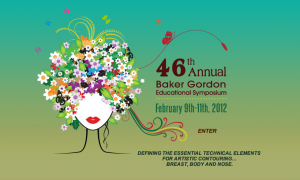 February has finally come around, which means it’s time for the 46th Annual Baker Gordon Educational Symposium. From February 9-11, 2012, some of the leading minds in aesthetic plastic surgery will meet in Miami, FL to support innovation in the technical elements of artistic contouring for the breast, body, and nose. Rosemont Media will be in booth #66 in the Asheville Auditorium at the Hyatt Regency Hotel in Miami, FL for entire Gordon Baker Symposium. If you’ll be in attendance, visit our Facebook wall and tell us when you’ll be there, and then come by the booth to say hello. The Gordon Baker Symposium is co-sponsored by the American Society for Aesthetic Plastic Surgery (ASAPS) and the University of Miami Leonard M. Miller School of Medicine in cooperation with Mercy Hospital. 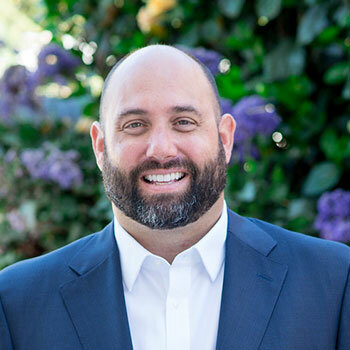 The event is also endorsed by the American Society of Plastic Surgeons (ASPS) and the International Society of Aesthetic Plastic Surgery (ISAPS).